This classic tale is set in the Appalachian mountains, has great roles for boys and girls, and you do not need to be a “singer” to participate. In Campanile Summer Children’s Theatre Workshop, students will learn the basics of theatre as well as have the chance to produce a play for the public. Students will benefit from 3 weeks of drama games, instruction in proper voice projection, singing, stage presence, body exercises, improvisation, as well as learning to tell a story on stage. 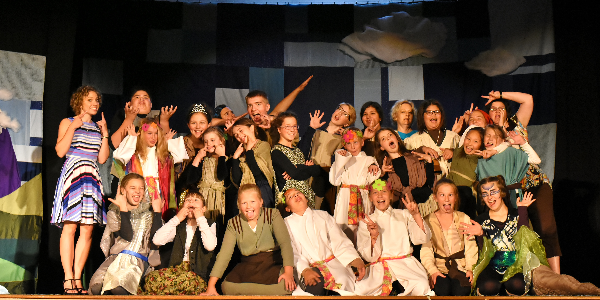 This summer theater program is designed for students entering 5th grade through those students just finishing their 8th grade year. Enrollment is limited so enroll early!